Do you provide free glue services? Yes. We do if you purchase the blade and the rubber sheet from us. The rubber will be glued all the way to the handle and will be cut using scissors unless you have special instructions. The items can not be returned after assembled. We use VOC free glue. Should I choose a pre-assembled paddle or a custom-made paddle? Buying one of our pre-assembled paddles will offer you a quality racket at an inexpensive price. 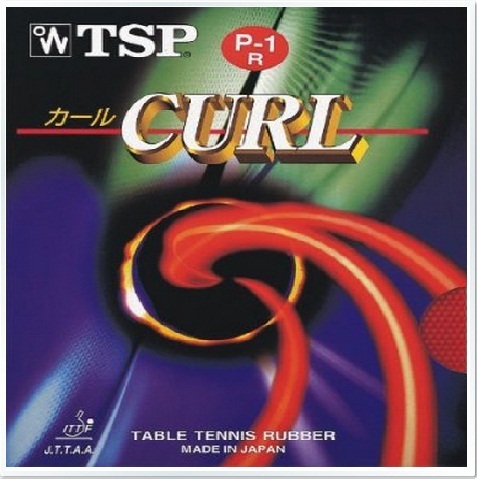 It will also help simplify the buying process as the rubber is already assembled to the racket, so there is no need to spend time studying the blade and rubber to find the right combination. 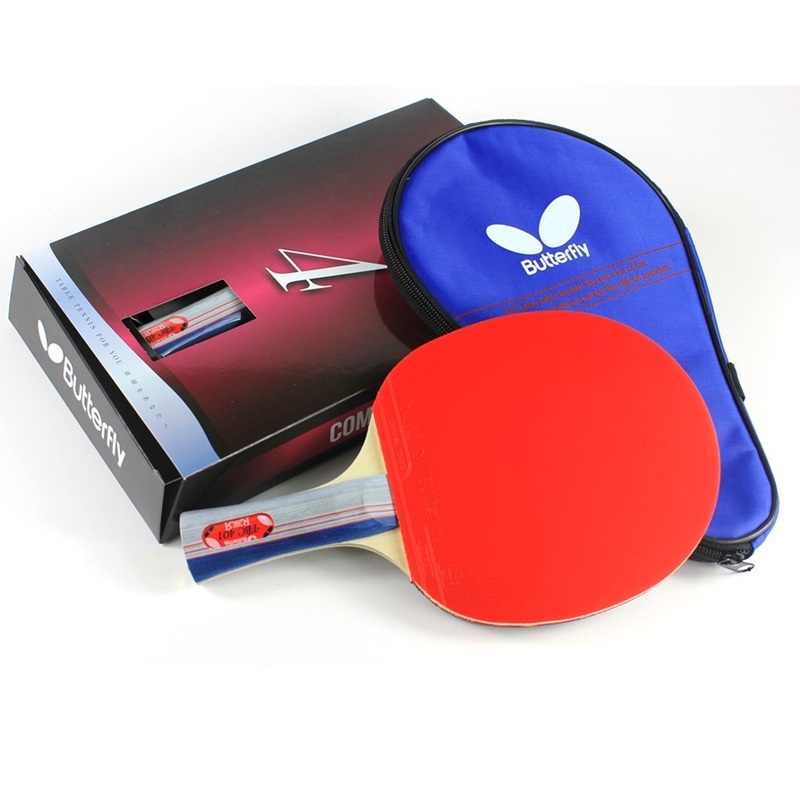 Our quality pre-assembled paddles are ideal for beginners up to intermediate players. If you prefer, you can pick the blade and rubber combination that is best suited to your unique style of play. This is known as a custom made paddle. We will assemble the paddle for you free of charge. The item can not be returned after assembled. Which rubber is right for me? Inverted - Inverted rubbers are able to generate tremendous spin due to their tacky surface. Great for all styles of play from the all-out attacker to the most defensive minded chopper. Inverted is the most versatile rubber type. Short Pips - Short pip rubbers are pimples out rubber. The space between the pimples will help to take some of your opponents spin off of the ball. This will allow you to aggressively attack your opponents shots regardless of the oncoming spin. Short pips are great for hitting, blocking and returning serves. However, they are unable to produce as much spin as an inverted sheet of rubber. Long Pips - Long pip rubbers are generally used by players who rely on their opponents to make mistakes The composition of long pip rubbers is similar to short pip rubbers, but the pips are taller. When your opponents ball contacts this surface, the taller pips are easily bent, REVERSING the oncoming spin. This will keep your opponent guessing as to what type of spin is on the ball. When should I change my rubber sheet? How to change rubber sheet? How to select sponge hardness or density and thickness? In general, players who swing faster prefer the harder sponges. The denser sponges have more stored energy but also require more racket speed to compress the sponge and release this energy. The all-round player or players with shorter strokes will prefer sponges with medium hardness or softer sponges. On the otherhand, harder sponge usually are easier to place short in-the-table balls. The sponge also acts as a trampoline. Thinner sponge will be less “springy” and have a hard feel, as the ball will generally sink to the wood surface, producing less spin and speed. Thicker sponge will have a soft feel and will be faster and provide more spin as the ball will sink deep into the sponge layer catapulting it outward with tremendous velocity and increased spin.